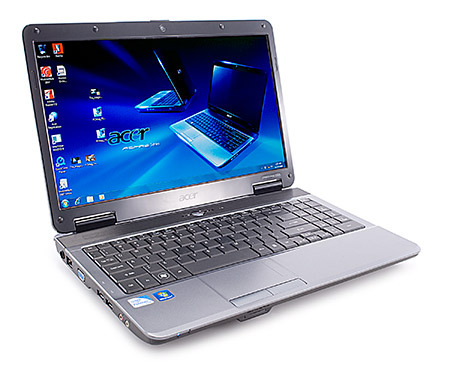 The Acer Aspire AS5732Z-4234 ($529 list) is a like a pair of Converse Chuck Taylor sneakers. 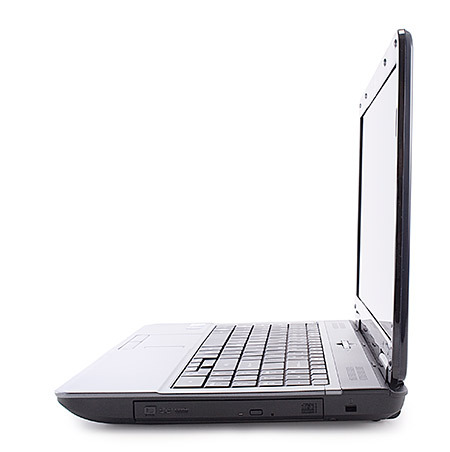 A solid, yet inexpensive pair that are just fine to get your from here to there, but are obviously not the first choice of your NBA player. 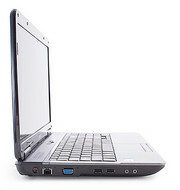 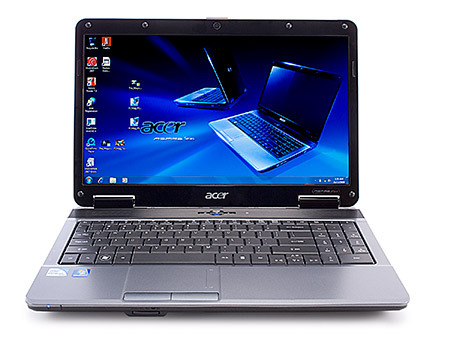 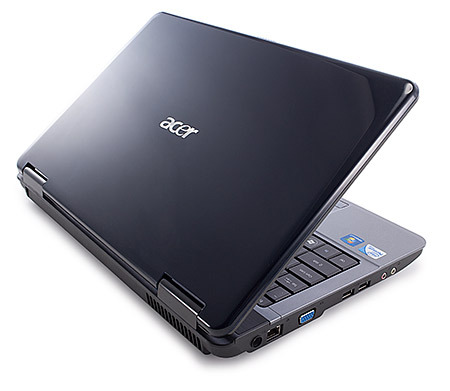 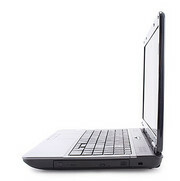 If you are on the fence between buying a cheap netbook and a full size laptop, the Acer Aspire AS5732Z-4234 might push you back toward the big boys.